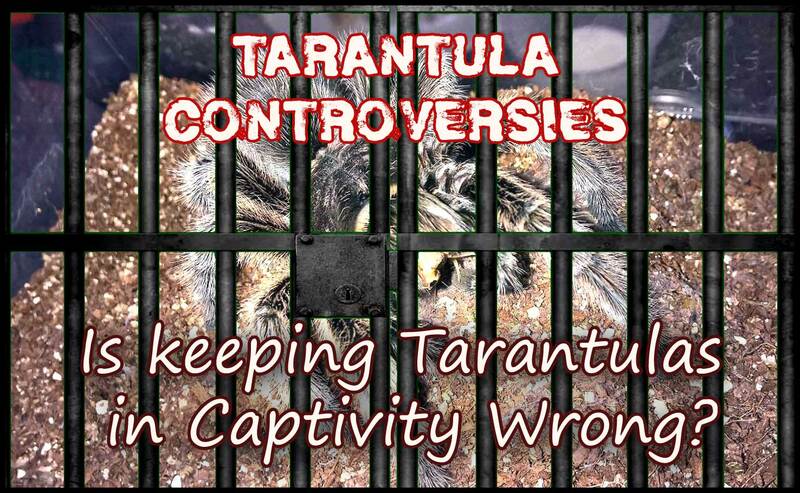 Tarantula Controversies – Is keeping Tarantulas in Captivity Wrong? And How to Address This Question when It Inevitably Comes up. Hope you’re doing well. 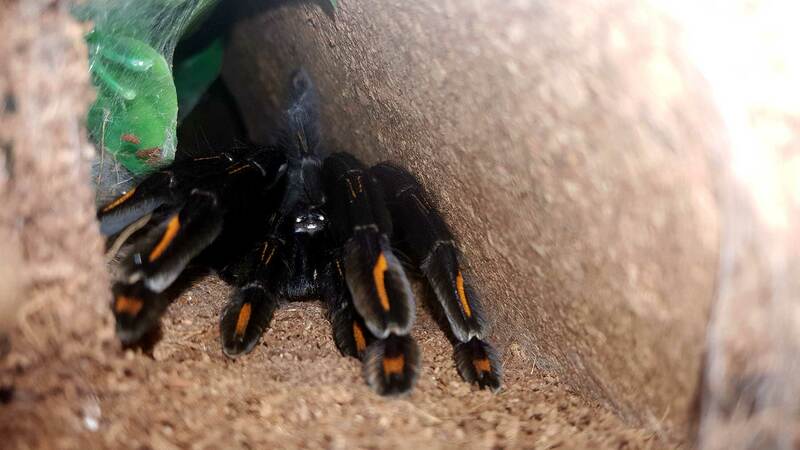 I was talking to someone I’d just met and we ended up talking about tarantulas and they asked something that kinda left me defenseless or at least lacking a convincing point. 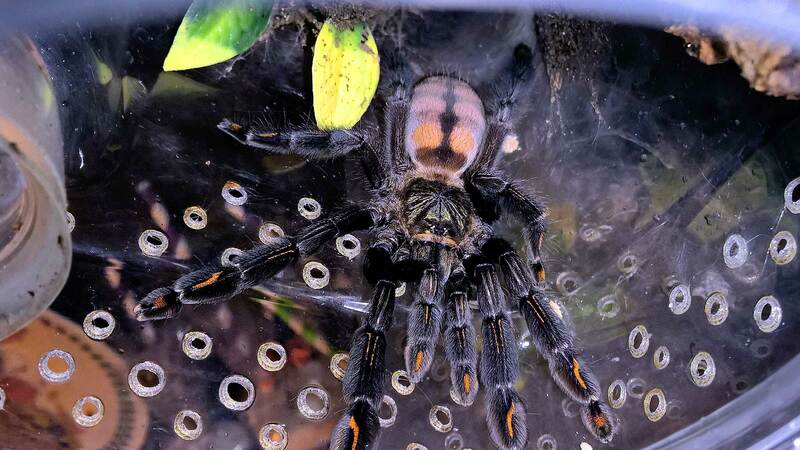 They asked: “don’t you feel like you’re depriving a tarantula from its freedom?” – immediately I thought this person was judging me and my impulse response was something along the lines of “well, technically, you’re doing the same when you get a dog…” But this answer didn’t feel right to me, tarantulas aren’t dogs after all. If they see a chance to escape and follow their own path, they will. Dogs stay because they get attached and want to stay. At the same time I feel like we’re giving them an opportunity of having a very chilled life, no predators, all the food they want and a decent enclosure. Do you ever get this question? What’s your take on this controversial topic? Once again, thanks for your time! The short answer was, yes, I’ve been asked this many times, mostly through comments on my blog or YouTube channel. Furthermore, I’ve run into this mindset quite a bit in the comment section of other keepers’ videos. 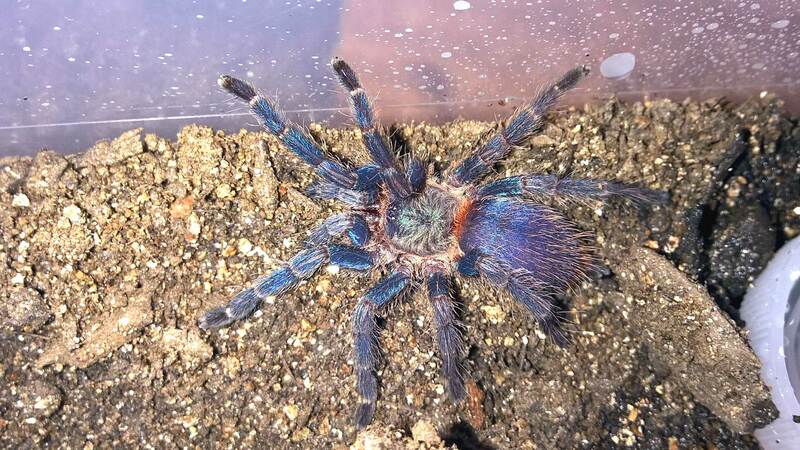 Although I love animals myself, and appreciate that there are folks out there who truly care about their well-being, it can be incredibly frustrating to try to convince some of these people that we are not mistreating our tarantulas. And, like Hugo realized, it can be very difficult coming up with that killer response on the spur of the moment to defend our hobby.